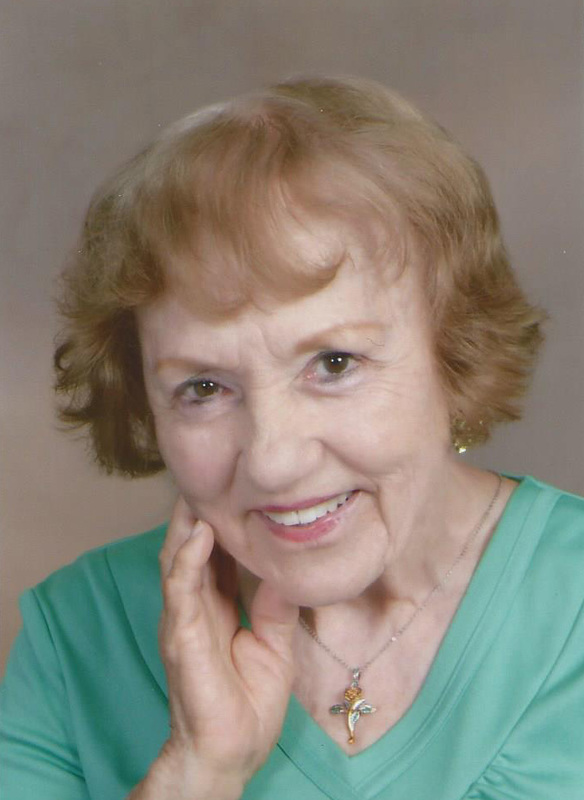 FRAN RATHMANN is a lifelong resident of San Antonio, Texas. She holds a bachelor of arts in English and a master’s of science in sociology from the University of Texas at San Antonio. She plans to complete her education with a PhD in the sociology of literature. Her thesis titled German Americans: Immigration, Relations and Assimilation was published by ProQuest. She has published a sociological work titled “The Ghetto Dog,” and several children’s stories. Fran has been published in the San Antonio Express Newspaper poetry column and placed in a Reader’s Digest competition. She has several writings published in the Oasis Journals. She plans to publish her two western/frontier manuscripts and a book of mourning poetry and is presently working on a fantasy/adventure romance. She enjoys her flower garden and caring for feral cats. Fran is also a songwriter and has two songs on YouTube. The titles of the songs are “He’s the Man I Love” and “Bad Day For Orange Cats.” Her life will be complete when she adopts two girls.